Jogging or running may seem like a simple pastime however, it’s not as easy as it looks. Running is a great way to stay in shape, meet new people, challenge yourself, and enjoy time outdoors. It comes with many benefits which make whatever struggles you may face in learning how to run well worth it. If you’re interested in making running your new hobby, there is some important information you should know before you get started. The following guide can help you to put your best foot forward. The first thing you will need before you start jogging is a pair of running shoes. This is the main piece of equipment you will need and you absolutely need to invest in a good pair of running shoes if you plan on running frequently. Running is a high-impact sport, so a good pair of running shoes with the right kind of support can prevent you from experiencing injuries such as shin splints or knee problems. For this, it’s a good idea to visit a running store, such as the Running Room. Trained sales people will look at your foot to determine what kind of arch support you need. They will also measure your foot to determine what size you need. Speciality running shops will carry high-quality brands such as Asics, Saucony, and New Balance. 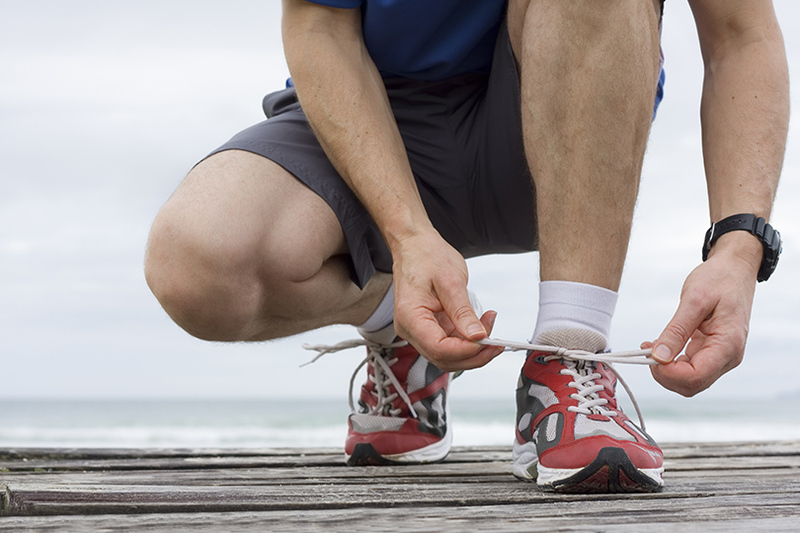 Aside from buying the right pair of shoes, you should consider making a running goal. Your goal could be something as simple as being able to run five kilometers in under 30 minutes. It could be finishing a ten kilometer race. Or, it could be based on how frequently you want to run; for instance, you might commit to running three times per week. There are a variety of other benefits of running which you can incorporate into your goal, such as losing weight or quitting smoking. Decide on a reasonable goal – nothing extreme – before you start running. When it comes to running, you need to keep in mind some important tips. Firstly, you should always warm up before running. This might involve doing some light exercises or walking to get your heart rate up. You want your muscles to be warm as you’ll be less likely to injure yourself that way. Cooling down is just as important as warming up. 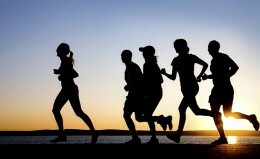 A good rule of thumb is to walk or jog slowly for five to ten minutes after you finish a run. While your muscles are still warm, you should stretch them out to prevent feeling sore the next day. If you’re not sure what stretches to do, talk to a physiotherapist or experienced runner to learn what muscles you need to stretch. Safety is an important consideration for runners. When you go out running, you should wear clothes that will allow you to be seen by motorists and cyclists. Choose running jackets and leggings with reflective strips on them so that you are visible even at dusk. Always dress for the weather; running in extremely hot or cold conditions can put you at risk for certain conditions. 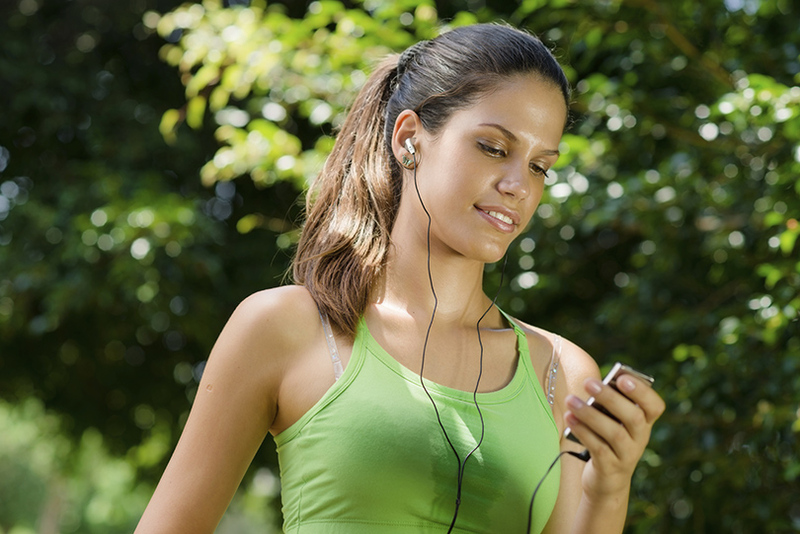 If you’re running alone, carry a cell phone with you so that you can call someone to pick you up if you get injured. Especially if you’re running long distances on deserted country roads, you wouldn’t want to get stuck in the middle of nowhere with a rolled ankle. The benefits of jogging are numerous. The physical health benefits are the most obvious. Running can help you to lose weight, improve your endurance, strengthen your muscles, and increase your bone density if you jog on a regular basis. Jogging can also reduce your risk of developing certain diseases, including heart disease and type two diabetes. Staying in good physical shape has been shown to be good for your immune system and helping you to fight illnesses such as the common cold and flu. Overall, jogging can help you to increase your chances of living a longer, healthier life. Of course, there are also psychological and emotional benefits to jogging. Many people find that running provides them with stress relief like no other hobby. Since running is such an intense workout and a high-impact sport, it is also an excellent outlet for negative feelings such as anger. Of course, the sense of accomplishment that one experiences after a long run or a race is also a great feeling. Research has also proven that running can aid in the treatment of mental illnesses, such as anxiety and depression. Running sparks the release of endorphins, which help to improve mood.